Have you ever wondered what the importance of a logo is and how it affects people? A logo represents or symbolizes your company or your product. It is a trademark. For instance, whenever you see golden yellow arches that look like the letter “M” you automatically think of McDonalds. Or if you see a check mark, you’ll say it’s Nike. And that’s the logo’s purpose. Designing a logo is not that easy. You really need inspiration and a lot of creativity. First, I would like to tell about line art. Line art is an image that consist of straight and curved lines that is placed against a background to represent objects. Line arts is usually placed on a plain background to better see the image. The image below made by Gustave Doré depicts the tales of Baron von Münchhausen in line art. You Might Also Like: Clever Logo Design, Clean Logo Design, and Letter-Based Logo Design. There are two kinds of line art logos. The first one is the open design wherein logos of this kind do not form an enclosed shape. The second one is the continuous design. Logos of this kind have lines that are continuous and form an enclosed shape. Before, designers only used black and white for line art logos. However, you can now also create logos using different colors. In this article, I have showcased the most creative line art logos for you to get inspired. I also put some comments and suggestions on each to help you out if you will be doing your own line art logo. This logo is for a photography business named, The Sweetest Days. The design is so feminine, simple but elegant. This Pilgrim logo is used for a travel agency. I love how the designer of this logo creatively used those curved lines to form a pilgrim. This is a very appropriate design for a boutique. It’s cute in pink and very stylish. Drink Dry Creek is a company that produces world class wines of distinction. The logo makes it very easy for customers to determine what the company is. Laava made a very nice logo. I like it how the designer used lines to form a wine glass and the violet background color made the wine glass stand out. Not to mention that violet here may represent grapes. This is intended for a men’s fashion brand. The logo is very masculine. Simple and clean work. This amazing line art logo is obviously for a photo studio. 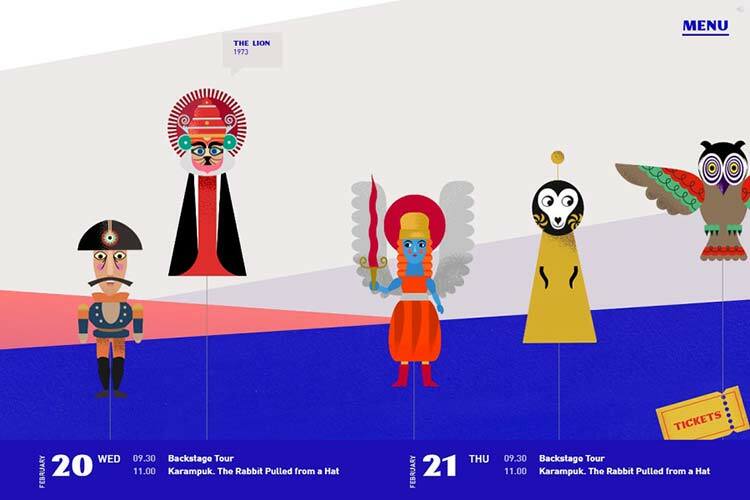 Very direct and creative in design. This logo is designed for Key Logic. Two thumbs up for a great concept. It also fits in the tagline, Unlock (key) & Empower (light bulb). This logo is for a farm-house club named Royal Trivole Gardens, a venue for business meetings and golf tournaments. The background color makes the logo look more elegant. This logo was used for the launching of private label wines in Vancouver, Canada wherein fifty percent of the profit will go charities and to indigenous people throughout the province. The designer’s concept of having this as an open design is to give the message of “continuous efforts” to the people. A nicely done spoon logo. The concept is calm and refreshing. 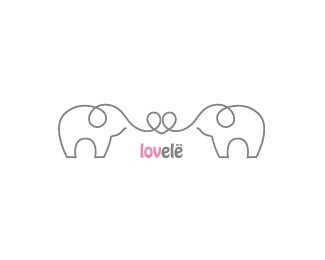 This great logo is for Lovelë, a fun brand good for any business that deals with care for animals (namely elephants) love or dating, children or a charitable organizations. I see how nicely the lines are used here, how the designer used one line to form two elephants with trunks that form a heart shape. The elephant here symbolizes the eastern symbol of strength and national symbol in Thailand. In my opinion, if the background was in a dark color other than brown, maybe a white or dark blue one, it would look better. Nonetheless, the concept is brilliant. Get wired is a coffee and internet shop combined into one store. 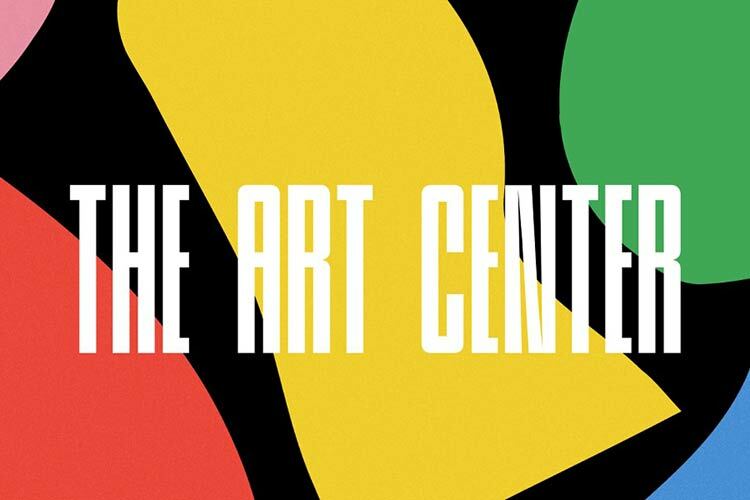 This logo has a great concept and a good choice of colors and fonts. The logo is for a religious ministry. I find the logo very good. The orange cross may represent God and the line that formed a man represents the people. It’s like the logo is saying we should emerge with God’s ministry. I found this property innovation council logo on logotournament website. It was the winner for the contest. The concept was very appropriate for the company and the choice of colors of the designer really looks great. This one is designed for real estate. A very simple and professional looking logo. This logo was made for Valentine’s Day, that’s why the background is in color Red. The mark consists of two computer mice that form a heart shape with their wire. Very nice concept for Valentine’s Day, right? A great concept. Maybe it would be better if the curved lines of the letter “y” were lessened to make it look clearer. Very cute butterfly made in lines. The letters look great. Great job, designer! A very creative logo with the form of a man riding a bicycle using lines. This lion art logo represents strength and potency. I think it would look better if some curves were omitted especially on the mouth part down to the left leg of the lion. Swandart stands for swan and art. Very elegant and clean looking. This can be used for clothing, fashion or even arts industries. Lines that form hearts. This is a very cute line art logo that fits a fashion business or maybe a clothing boutique. This one is really nice. It can be used for a sewing store or a dressmaking shop.